Cyber Security, What Can I Do? The Internet is without a doubt one of the best resources available to us. Unfortunately it's also extremely dangerous if you aren't aware of who and what lurks behind the scenes. Everyone should know how to be safe when surfing the web, installing apps on devices and just plugging in a new appliance. Michael Peller will break down some of the simpler things that you can do without being a technology geek. Some of these tips, you undoubtedly may have heard, but many may be new to you. Recent example of Cyber-security breach that may affect you include the following. Equifax – a huge company and gatekeeper of personal data, hit by a cyber-attack. Yahoo, in the midst of its sale to Verizon, reported that 1.5 billion user accounts had been stolen. It is no wonder that cyber security raises important issues for personal privacy and the data protection tools we use to protect it. When it comes to experience, few professionals can match Michael Peller. His career as an entrepreneur and cybersecurity specialist reaches back more than 30 years to the early days of personal computers and bulletin board systems. Mr. Peller studied law at DePaul University and worked for several years as a law clerk at Rosenfeld, Rosenberg, Swartzman, Hafron and Shapiro. While still in school he also discovered a love for computers and internet technology, and his career path was set. The combination of law and technology set his path for a cyber-security future. Mr. Peller started his first company, Micro CO-OP, back in 1982. By the early 90’s the Chicago-based business had evolved into Micro Computer Systems and was providing hardware and software solutions across the nation. 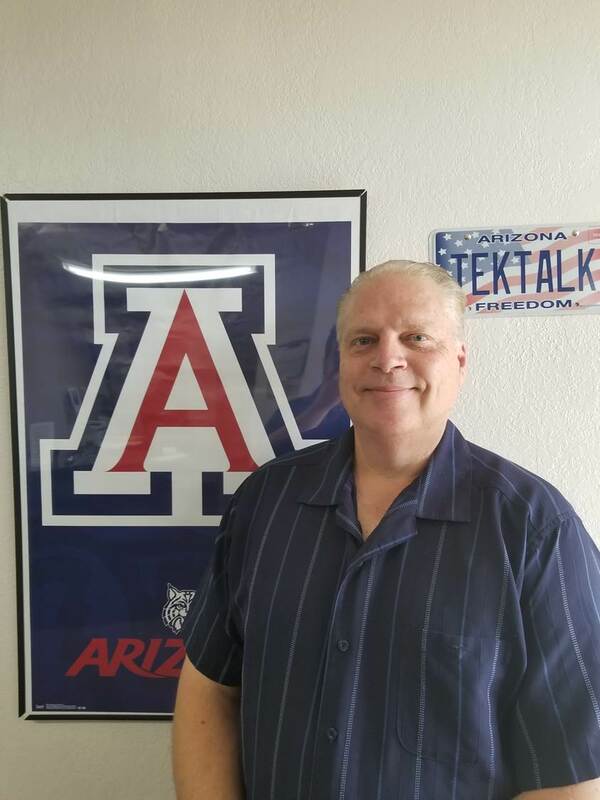 Eventually he sold this company and moved his family to Tucson, AZ, where he formed his current venture, Pelstar Computer Systems, in 1999. At Pelstar, Mr. Peller continues to focus on providing cybersecurity solutions and training as well as assessing risk implications of newly emerging technologies. Discover more about how Michael Peller and his team of professionals can help you by visiting Pelstar.com.